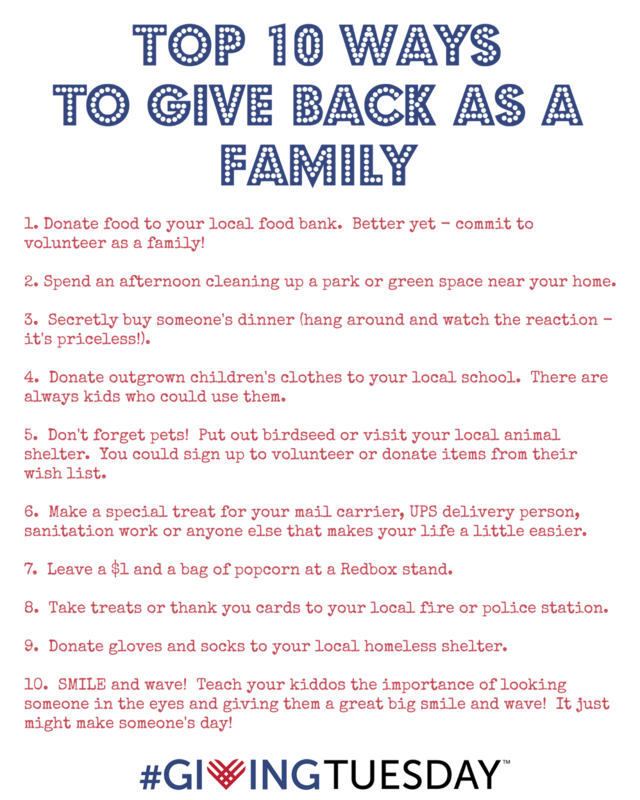 Today is #GivingTuesday so I looked back over our #30daysofThanksandGiving and came up with 10 easy ways that you and your family can give back. What are your favorite ways to give back as a family? Oh, girl! That is HUGE! Christmas cards are one of my favorite things (it's actually my post for tomorrow!). Bless you for giving up something that means so much to you. I know that couldn't have been an easy decision - but I definitely admire you for it!